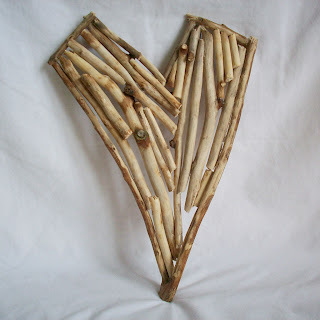 I’m a sucker for organic repurposing, which is why I think this vase made from birch bark is simply beautiful. It would be the perfect table centerpiece for an engagement or wedding party. 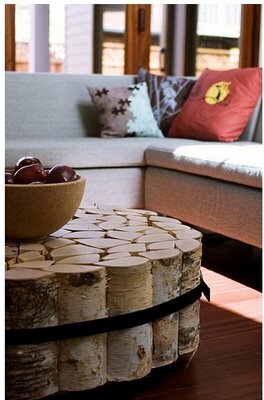 Of course a log end table like this cutie on legs could be the perfect place to set my hot chocolate during the cold dark winters of Sweden. 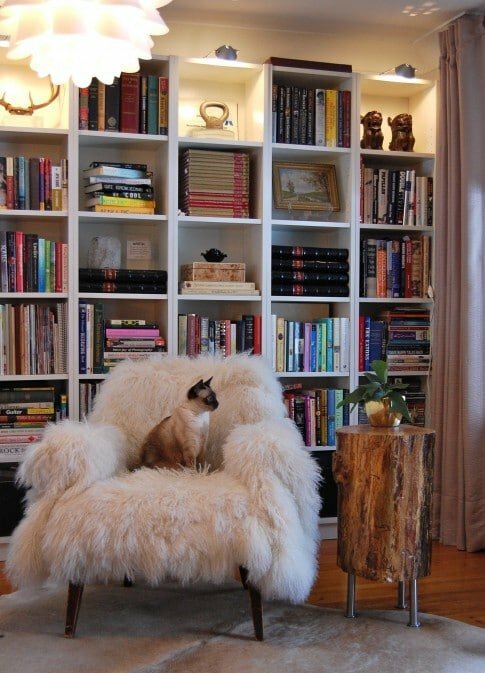 And isn’t that chair just divine? I’ve shown you this wall piece in a previous post, but it certainly deserves a place here among this ‘repurposed and organic’ theme. What I love most is that these little slices are repurposed…they were first used as placecard holders at a wedding reception. 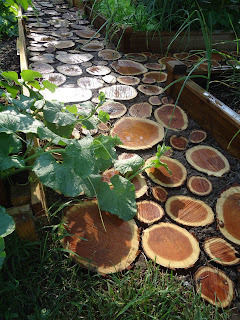 I wouldn’t mind having a small path somewhere in the garden like this delightful sliced wood walkway. I love the idea…but have no idea how they were able to get the tops of these logs so even. I’d also be too tempted to throw them in the fireplace on a cold evening. There’s something a bit dark about this wall sculpture, but I like it! 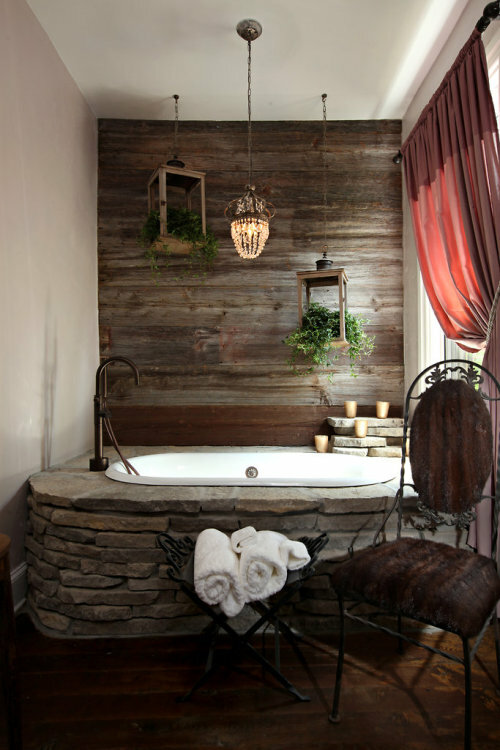 We’re seeing more and more reclaimed wood walls out there. It’s the perfect modern-day paneling for your home. The list could go on and on, so we’ll stop here today. As my husband always says (when we miss doing or seeing something), “It gives us something to come back for”! Bottles – Recycled and Repurposed Will Social Media Connections Help Us Win?